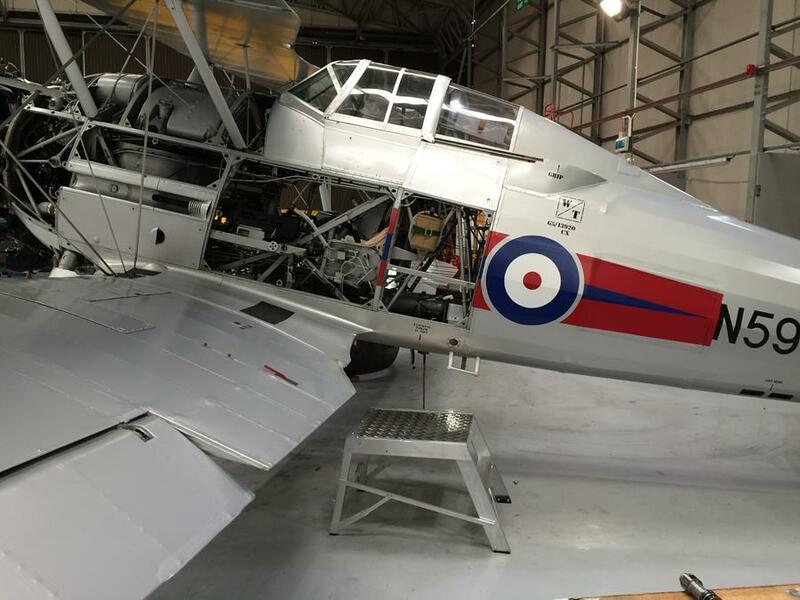 Home / Latest News / Got a Gloster Gladiator? You need a HOPSTAR to service it! N5903, was the last of 25 Mk.II aircraft built under Contract 773235/38 and delivered in 1939. It is believed that she briefly served with 141 Sqn in October 1939 at Grangemouth, west of Edinburgh, and was then allocated to the Air Ministry Development Pool as a flight trials platform in December 1939. Following this it is understood that N5903 was placed in long-term storage with 27 Maintenance Unit at Shawbury in May 1940, until she moved on to 8 MU at Little Rissington in October 1943 and then subsequently to 61 Operational Training Unit at Rednal in November 1943. By coincidence our founder Charles Thomas was stationed at RAF Little Rissington ! Photograph courtesy of The Fighter Collection Duxford. What makes a CHASE Step ladder so special ?